The purpose of the upcoming affordable projects is to tell people about the present market conditions along with the benefits available to them. 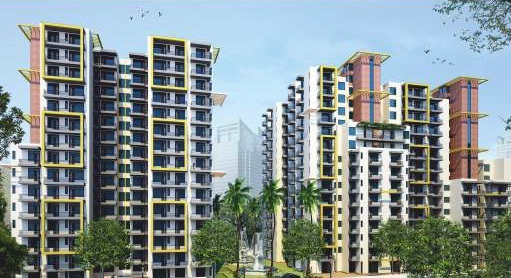 These projects are essentially delivered within 4 years according to the payment plan spread respectively over 3.5 years Zero maintenance Charged by developer for 5 years post-delivery. Apart from that the benefits of people investing in the affordable housing project are 90 % of Home Loan Finance availability from all leading banks and basic conveniences like power back up, safeties, zero – service taxes, all-inclusive pricing models based on carpet area at Rs.4000/sq. ft. 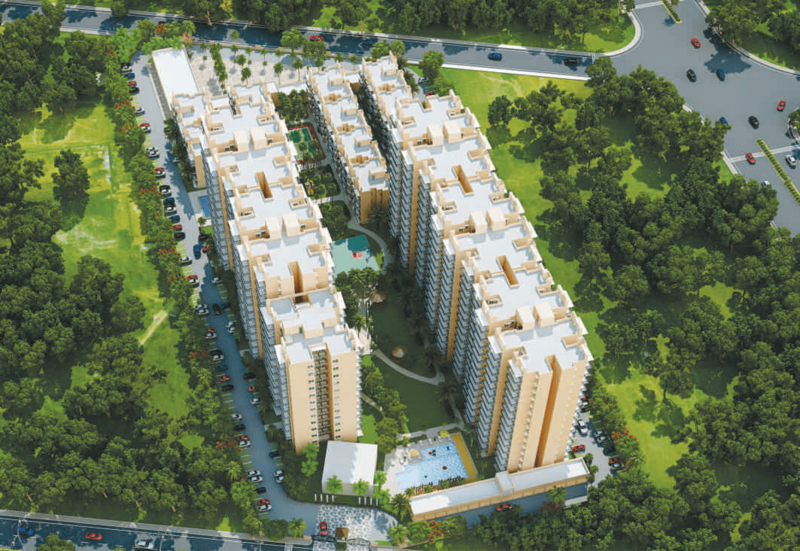 The upcoming affordable housing projects in Gurgaon have total area of between five and ten acres. 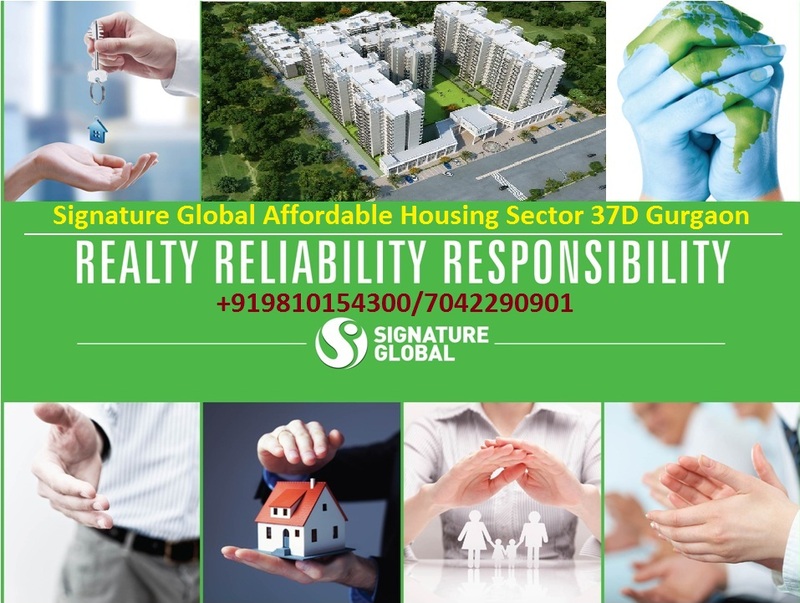 The licence fees and other such charges such as infrastructure development charges associated with the upcoming affordable housing project in Gurgaon are endured by the developers. 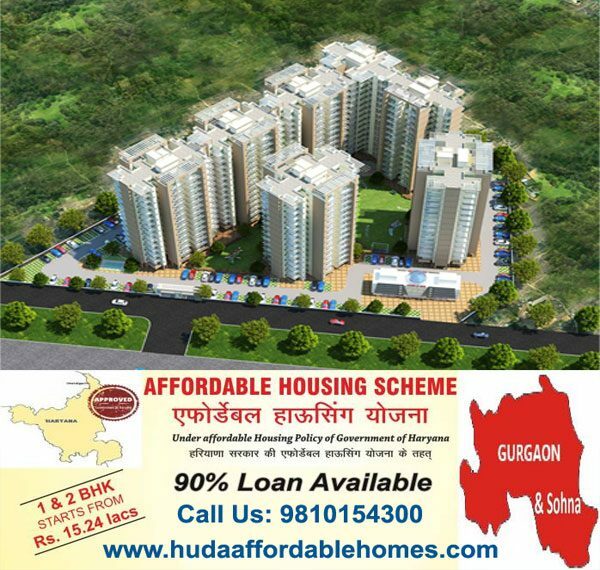 The team working for the upcoming affordable housing projects in Gurgaon will allot the flats through a draw of lots.